(397 hp [296.0 kW] @ 3000 rpm, 765 lb-ft of torque [1032.8 N-m] @ 1600 rpm); Includes (K40) exhaust brake and (K05) engine block heater. CARFAX 1-Owner. PRICE DROP FROM $53,102. 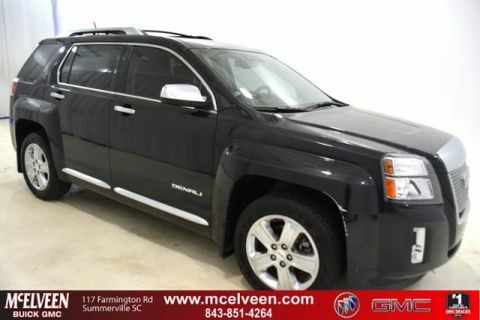 Sunroof, Heated/Cooled Leather Seats, NAV, Tow Hitch, Turbo, 4x4, Bed Liner, Alloy Wheels READ MORE! 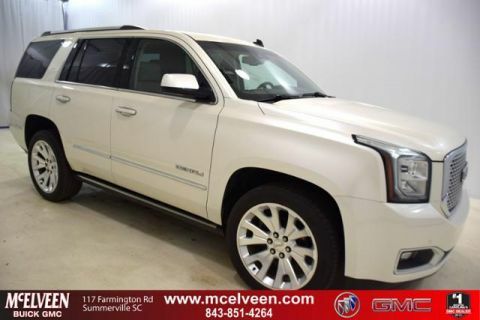 4x4, Cooled Driver Seat, Back-Up Camera, Running Boards, Premium Sound System, Onboard Communications System, Trailer Hitch, Chrome Wheels, Remote Engine Start, Dual Zone A/C, WiFi Hotspot, Heated/Cooled Seats Keyless Entry, Privacy Glass, Steering Wheel Controls, Heated Mirrors, Alarm. 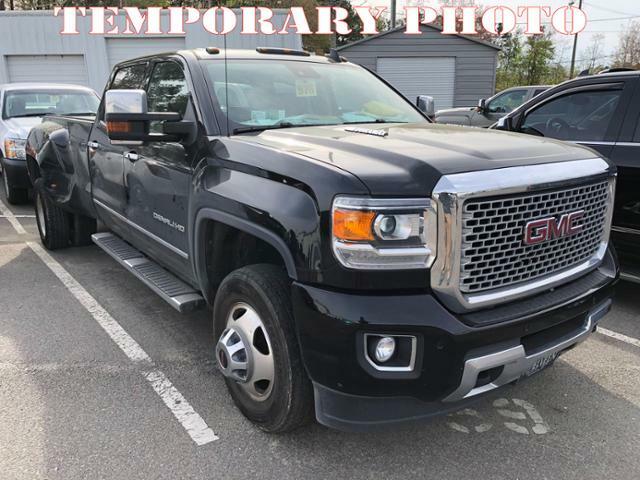 ENGINE, DURAMAX 6.6L TURBO DIESEL V8, B20-DIESEL COMPATIBLE (397 hp [296.0 kW] @ 3000 rpm, 765 lb-ft of torque [1032.8 N-m] @ 1600 rpm) Includes (K40) exhaust brake and (K05) engine block heater. 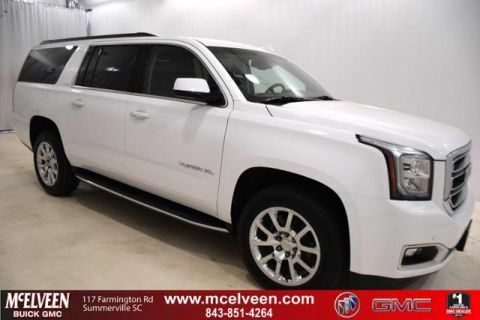 SUNROOF, POWER, DRIVER ALERT PACKAGE includes (UFL) Lane Departure Warning, (UEU) Forward Collision Alert, and Safety Alert Seat, LPO, ALL-WEATHER FLOOR LINER (dealer-installed), SEATS, FRONT FULL-FEATURE LEATHER-APPOINTED BUCKET WITH (KA1) HEATED SEAT CUSHIONS AND SEAT BACKS. Includes 12-way power driver and front passenger seat adjusters, including 4-way power lumbar control, 2-position driver memory, adjustable head restraints, (D07) floor console and storage pockets and (K4C) wireless charging (STD), TRANSMISSION, ALLISON 1000 6-SPEED AUTOMATIC, ELECTRONICALLY CONTROLLED with overdrive, electronic engine grade braking and tow/haul mode, GVWR, 13,025 LBS. (5908 KG) WITH DUAL REAR WHEELS, AUDIO SYSTEM, 8 DIAGONAL COLOR TOUCH SCREEN NAVIGATION WITH INTELLILINK, AM/FM/SIRIUSXM, HD RADIO with USB ports, auxiliary jack, Bluetooth streaming audio for music and most phones, advanced phone integration featuring Apple CarPlay, Pandora Internet radio and voice-activated technology for radio and phone (STD).